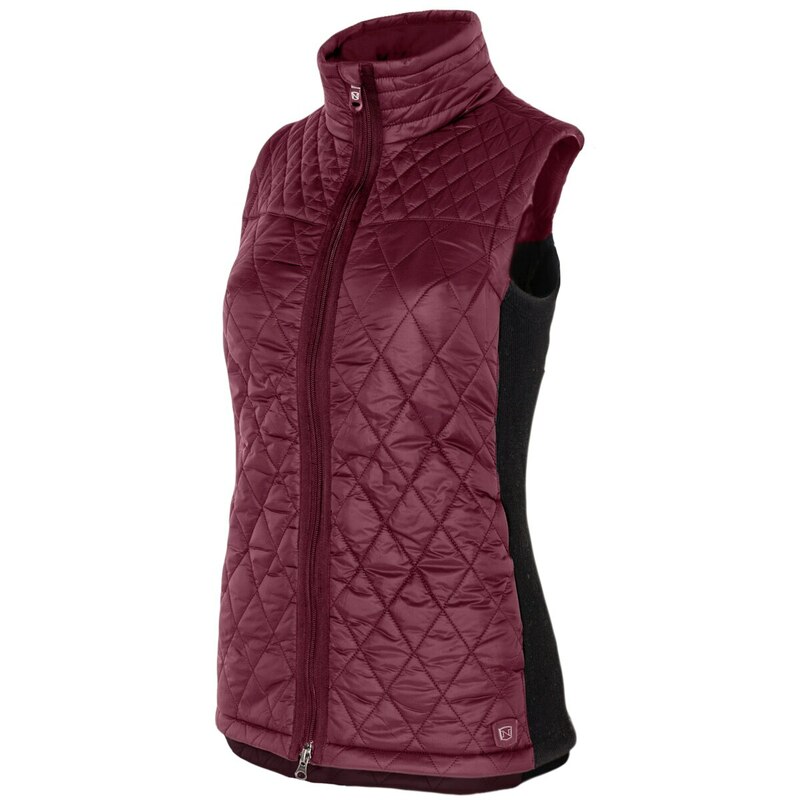 The Noble Outfitters™ Classic Quilted Vest is your new all-weather, all-season solution for inclement weather. 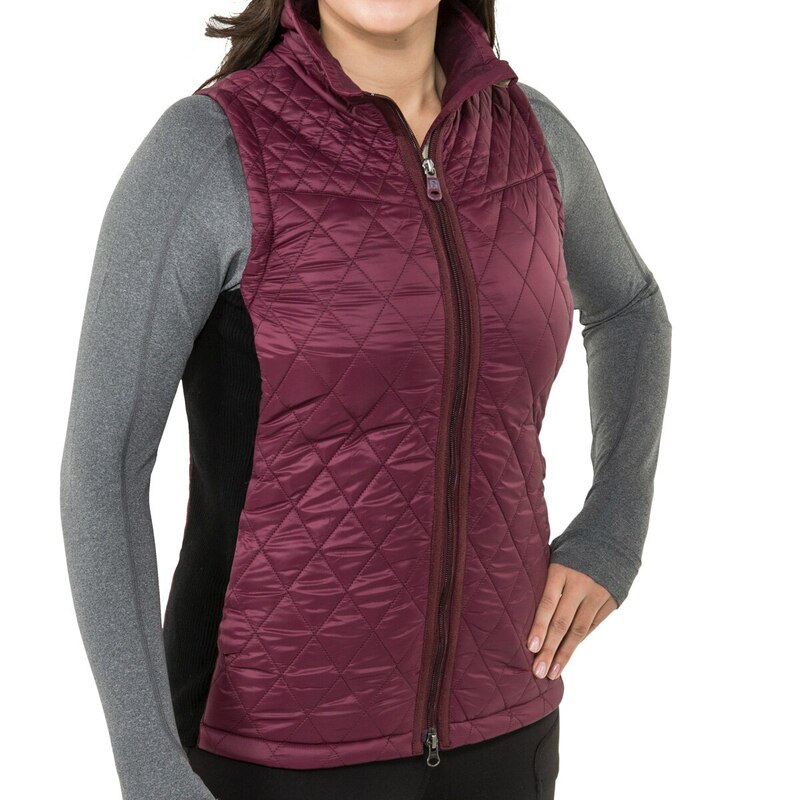 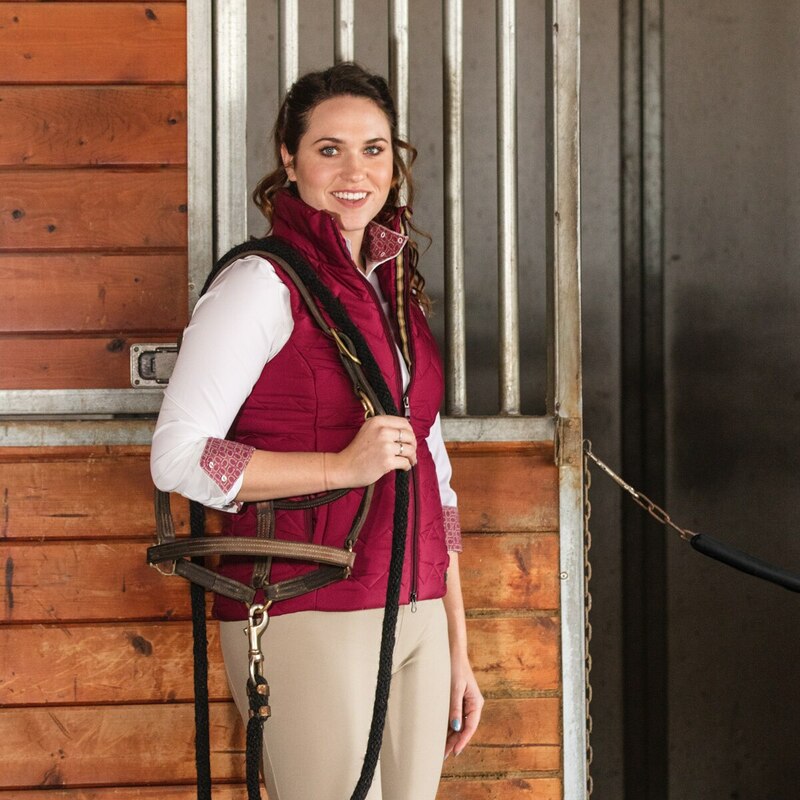 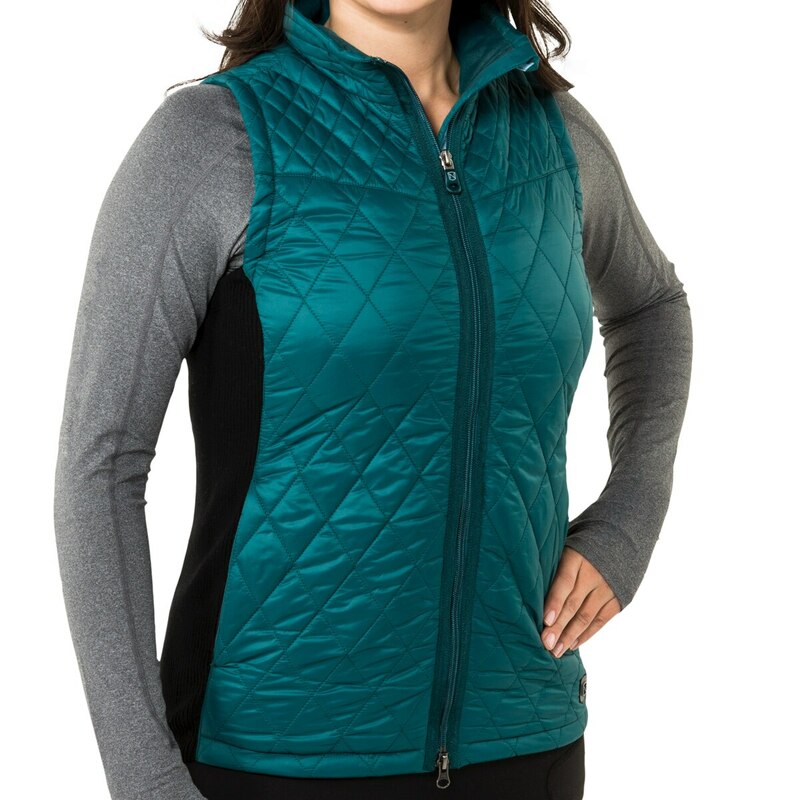 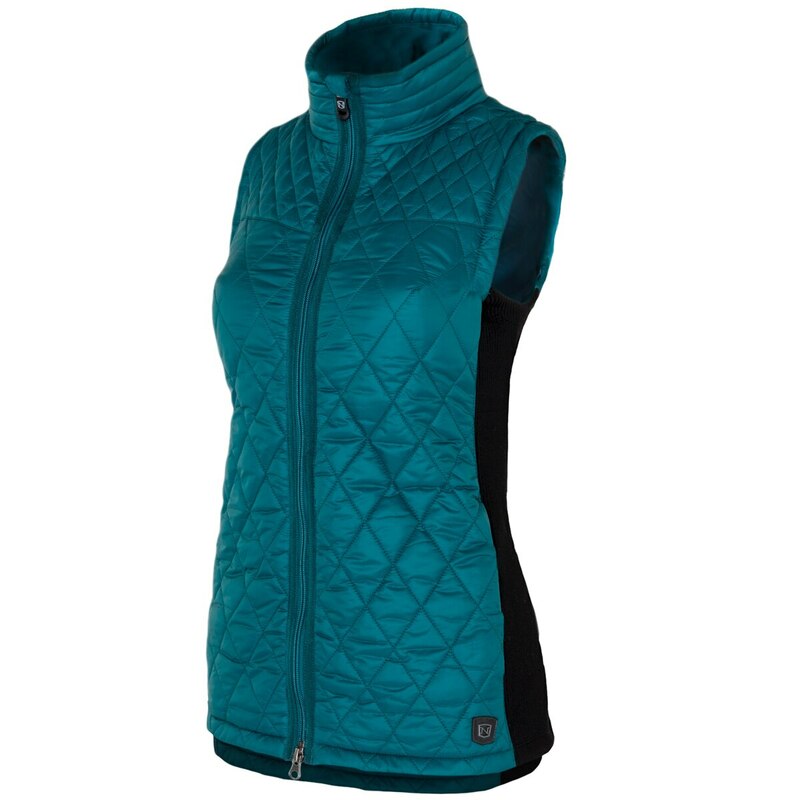 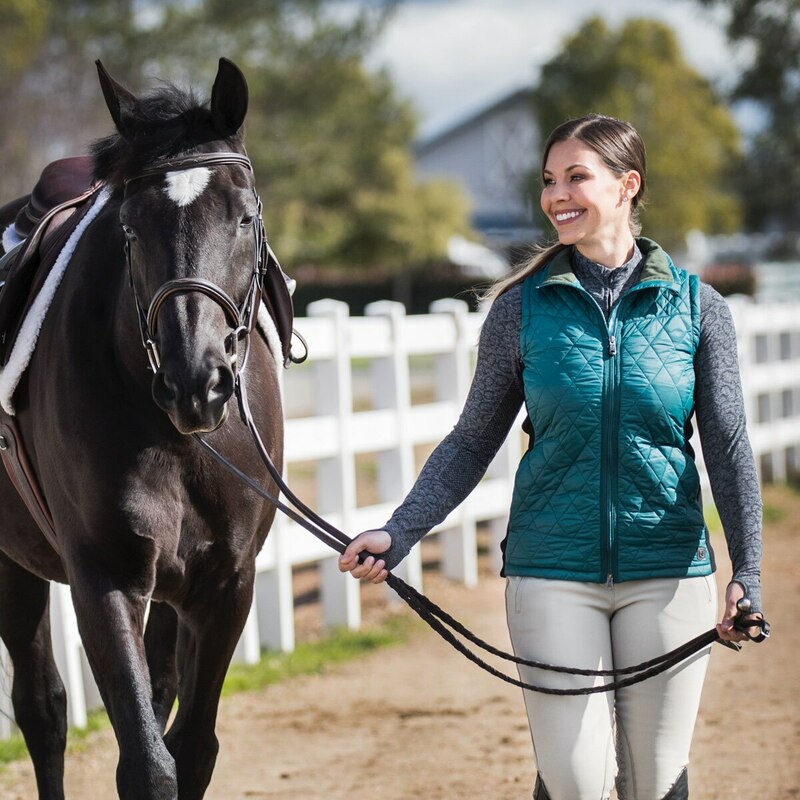 This warm but flattering vest with on-trend features has a water repellent finish and a soft-brushed interior collar. 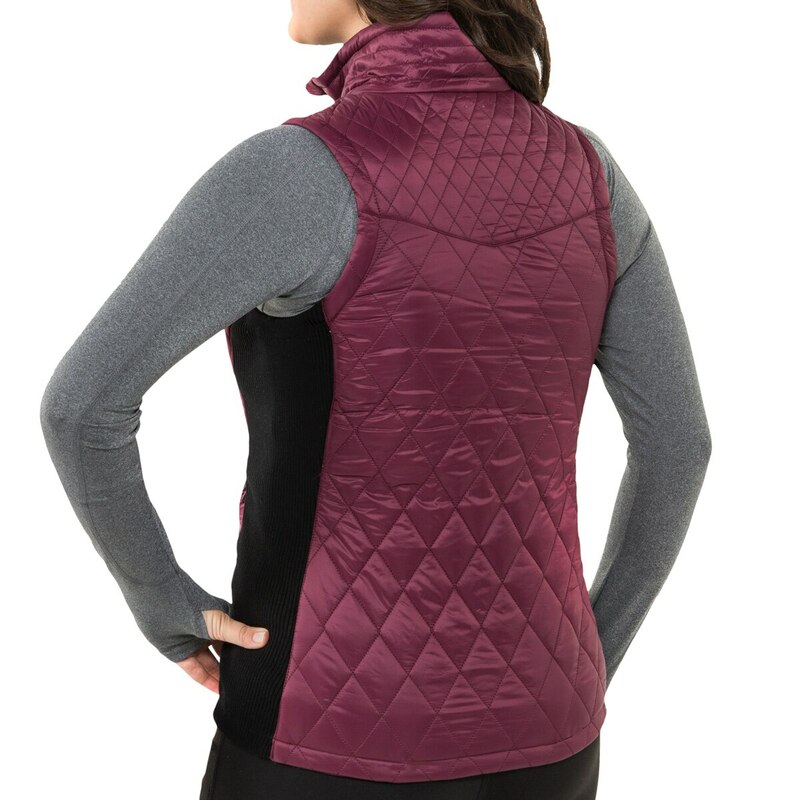 Designed with a dropped back hem, slight racer back, and stretch side panels, the vest allows a full range of movement. 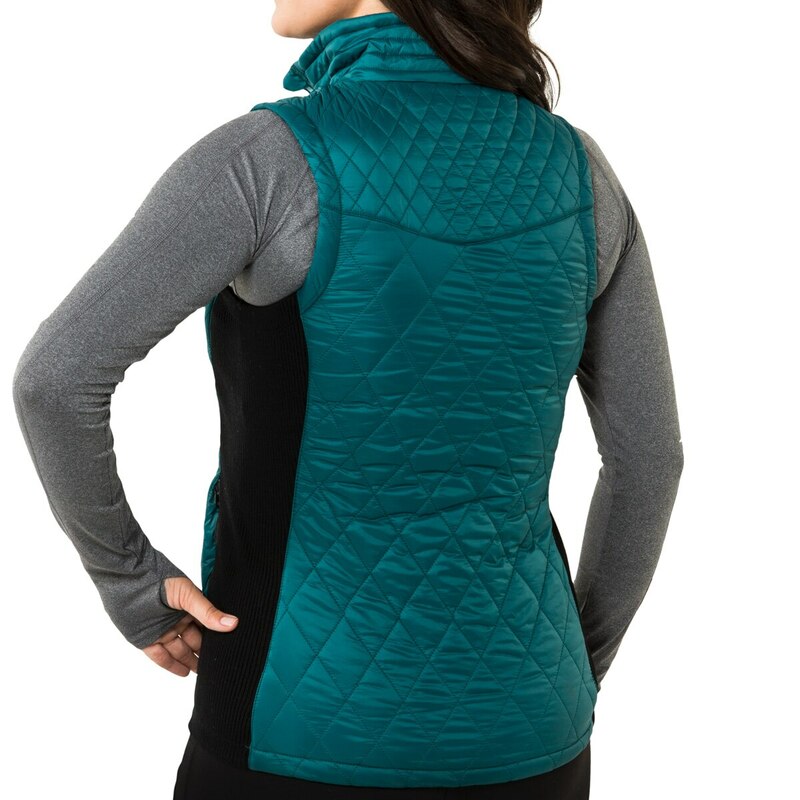 It also incorporates front hand warmer pockets with warm brushed lining and an internal chest pocket with media cord access.